Russia is being forced to look for ways to neutralize threats to its national security due to deployment of the NATO anti-missile shield in Europe, Russian President Vladimir Putin said after the alliance launched a missile defense site in Romania. “Now, after the deployment of those anti-missile system elements, we’ll be forced to think about neutralizing developing threats to Russia’s security,” Putin said. The US missile shield in Europe is a clear violation of Russian-American arms treaties, Putin said at a meeting with Russian military officials, adding that the anti-missile facilities can be easily repurposed for firing short and midrange missiles. The US anti-missile shield in Europe is yet another step in increasing international tensions and launching a new arms race, he stressed. "We're not going to be dragged into this race. We’ll go our own way. 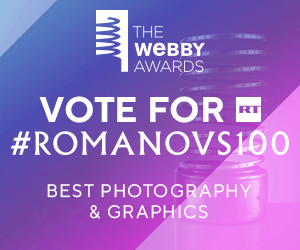 We’ll work very accurately without exceeding the plans to finance the re-equipment of our Army and Navy, which have already been laid out for the next several years,” Putin said. "Recent developments indicate that the situation isn’t getting better. Unfortunately, it’s deteriorating. I’m talking about the launch of the radar station in Romania as one of the elements of the up-and-coming US anti-missile defense program,” Putin said. Russia is making every effort to maintain the strategic balance of power, in order to avoid the outbreak of large-scale conflicts, the president said. 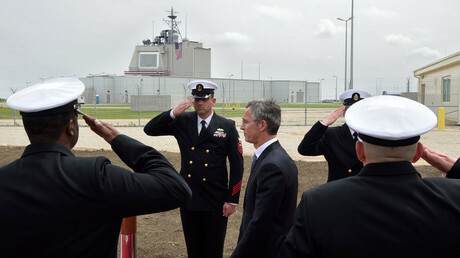 NATO formally declared its missile defense base in Deveselu, Romania, operational on Thursday, bringing to fruition a plan to construct a shield in Eastern Europe first announced by George W. Bush in 2007. 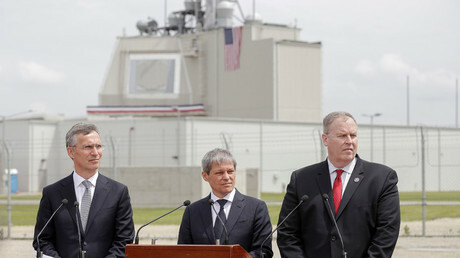 Earlier, Moscow said that not only was the US missile defense aimed at neutralizing Russia’s offensive capability – an accusation the Pentagon has repeatedly rejected – but that the Deveselu’s MK 41 launching systems it uses could be re-equipped with offensive cruise missiles. Russia also stated that US actions are a violation of the Intermediate-Range Nuclear Forces Treaty (INF), and warned that it may pull out from the deal if Washington continues with its anti-missile plans. 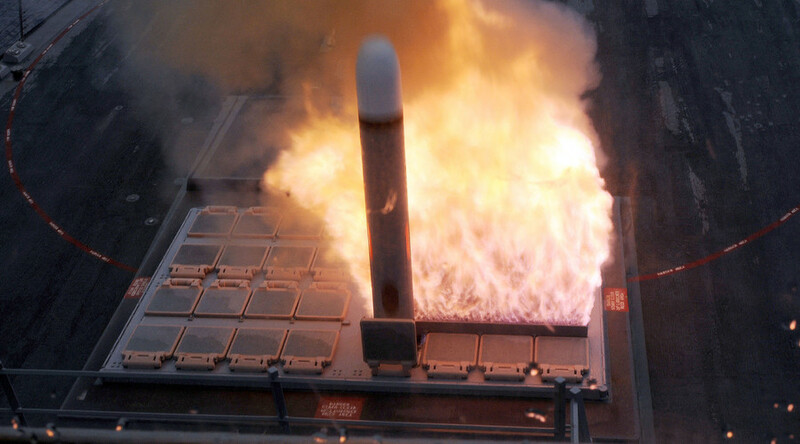 The missile shield uses a network of radars that track potential threats in the atmosphere, before launching an interceptor missile from a stationary base, or a fleet. Simultaneously with Romania coming online, NATO is beginning construction on another base in Poland, which will complete the Eastern European segment of the shield in 2018.